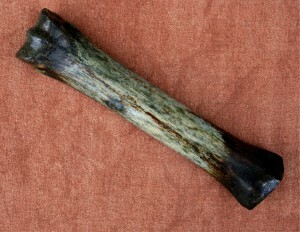 The Zebra is best known for its black and white striped body. 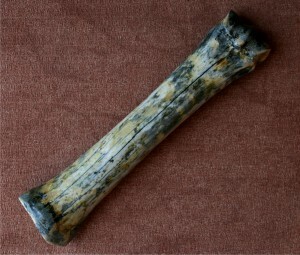 Just like human finger prints the stripes come in different patterns, which are unique to each individual. 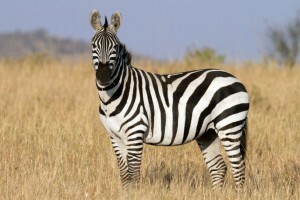 These stripes are believed to be a form of natural camouflage that helps the zebra’s hide well in the long African grass. 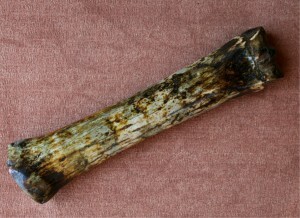 We stain and stabilize the shin bone of the zebra. 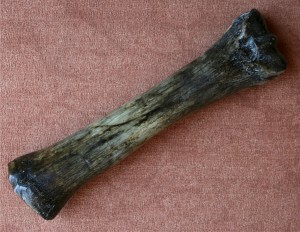 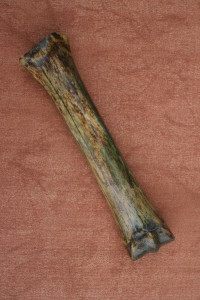 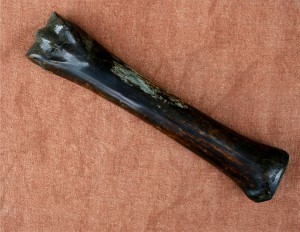 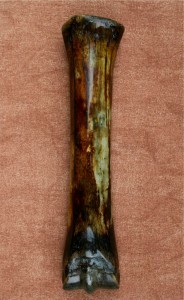 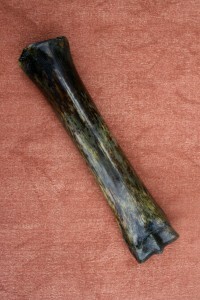 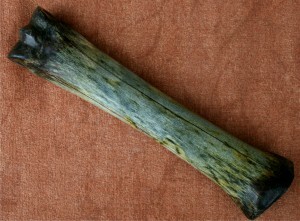 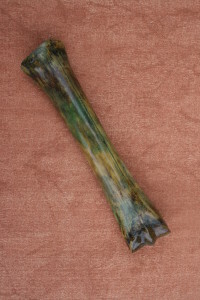 These bones can be used in a variety of ways as a handle.